As I was travelling through the vineyards in the glamorous and stunning Trentino region of Northern Italy and thinking what would be the best wine to start the wine column with for OMOTG, it seemed natural to write an article about Italian sparkling wine. The Italian glamour, their appreciation of all things beautiful is something I have always admired and I believe so have many other people. Italians also love bubbles and let’s face it, who doesn’t! 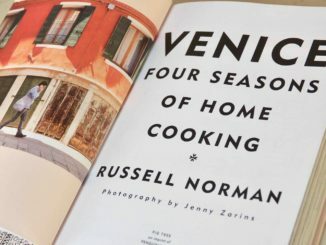 So it just made perfect sense to start with Italian sparkles to celebrate the beginning of the spring and start tuning into the European summer holidays ahead. I have to begin with Prosecco. 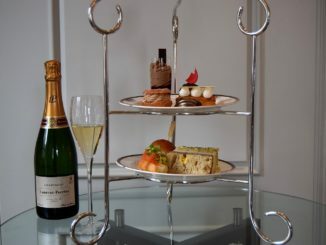 Prosecco is the favourite fizz currently in the UK and the annual consumption is still growing fast. We just don’t seem to get enough of it. Why do we love it so much? well, it is a good value compared to champagne but so is cava. Yet cava nor any other sparkler is enjoying the same popularity at the moment. It has a lot to do with fashion but also with taste. It is quite different from champagne as it is made with different grapes and production method. It comes from Veneto area in Northern Italy and the main grape variety used is Glera (previously also known as Prosecco grape). It is made by using a method that doesn’t require long ageing process like champagne and therefore in a result is a fruity and vibrant wine, with elegant bubbles and great drinkability. 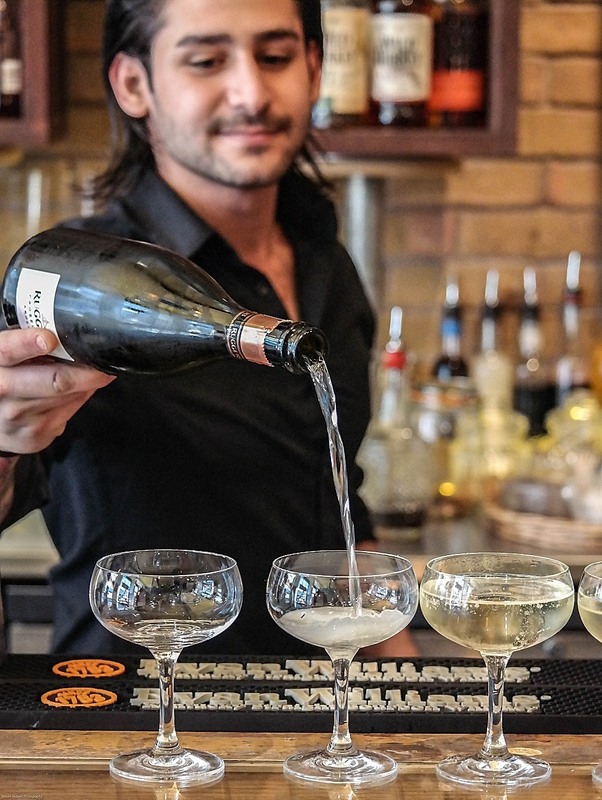 Whilst it is a lovely and popular wine, there are many versions and levels of Proseccos available so why not try and find the best of the best? After all, we are all seeking the best experiences. 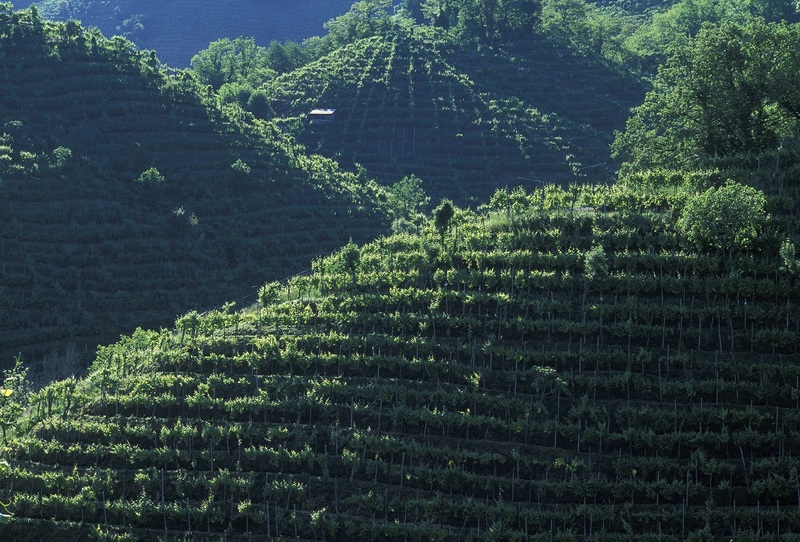 The highest regarded region is Conegliano Valdobiaddene DOCG and there is even a single vineyard area called Superiore di Cartizze. The production method remains the same but the quality of grapes varies and the juice becomes finer and purer. Furthermore, we can look out for Proseccos made in a single year rather than non-vintage blends. 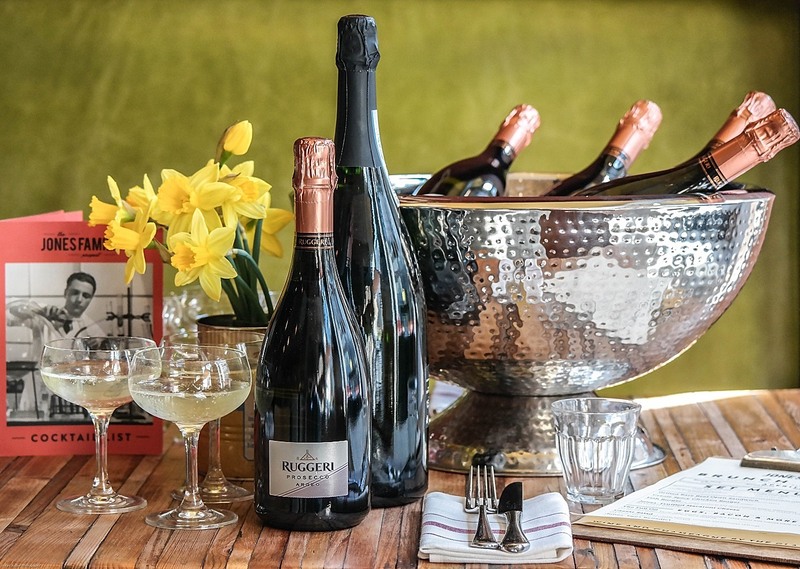 A fabulous example of a fine vintage Prosecco is Gustino B. Prosecco Superiore DOCG Valdobbiadene from Ruggeri, named after Gustino Bisol, the founder of Ruggeri estate who is still around but now in his 90s. The 2015 vintage was voted the best sparkling wine in Italy by Gambero Rosso this year and was also given Tre Biccheri which is the highest award in the country. Furthermore, it is the first time ever a Prosecco has been honoured with this award! The wine itself is very elegant, with tiny bubbles and delicate apple notes, white pears and just a tiny hint of brioche but still retains this classic freshness associated with Prosecco. Almost every region in Italy makes its local fizz but there are about five wines that are rated the best and the other most sought after ones worth trying are Franciacorta DOCG and Trento DOC. Franciacorta is a DOCG region also in Northern Italy, in the Brescia province of Lombardy region, an area half way between Milan and Verona, that makes excellent quality traditional method sparkling wines (the same method as used in making champagne). It is the most prestigious and famous region for top quality sparkling wines and has a long winemaking history dating back to medieval times. 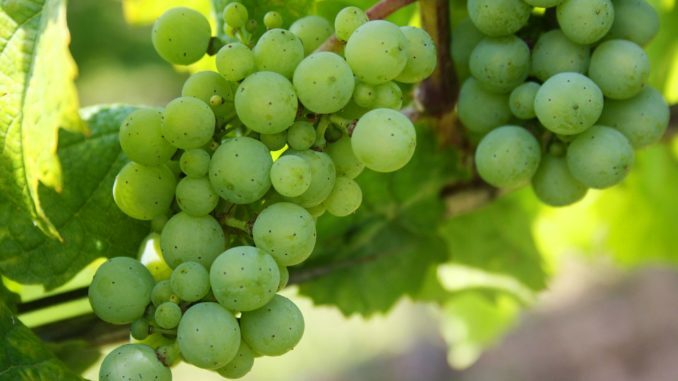 Typically, Franciacorta is a blend of Chardonnay and Pinot Noir and the third grape allowed is Pinot Blanc so it has a lot of similarities with champagne. It is a sophisticated, elegant and complex wine that should satisfy even the most demanding sparkling wine lover. There are a number of producers in the region but the most famous ones to look out for are Ca’ del Bosco and Bella Vista. Travelling further North from Franciacorta towards Austria, past Lake Guarda we will be arriving in the stunning Alpine region called Trentino which I mentioned earlier. The wine region itself is called Trento DOC and is denomination dedicated to sparkling wine. It’s a significantly younger wine production area and the champagne style wine was first introduced there in the beginning of the 20th century by Giulio Ferrari who brought the ideas directly from Champagne in France. Now the number one producer in Trento DOC, Ferrari is known across Italy and their second cuvée Perle has almost become a brand itself. While not related to the famous car brand, Ferrari is associated with luxury life style and fine dining. They produce the wine by the same method as in champagne but age it in the bottle for at least three years for the basic Brut NV and going up to 10 years in the case of the fabulous Giulio Ferrari, their top cuvée. Most non-vintage champagnes in comparison are aged about a year and a half. This is a little snapshot of some of the finest Northern Italian sparkling wines but there are so many other versions to discover across the country. 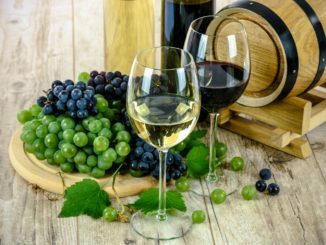 Nearly every region makes one, usually from local grapes but what it shows again is that Italians know how to enjoy the finer things in life. It’s a country of beauty, elegance and enjoyment. As the holiday season is starting and we are soon off to Italy (hopefully), whether driving along the Amalfi coast in a beautiful silver Porsche or racing through the Dolomites in Northern Italy in a red Ferrari (the dream! ), we will look forward to this lunch stop where we will open a bottle of an elegant franciacorta or a moreish Prosecco and enjoy la bella vita! London based Mari Juhasoo has worked over 10 years in the wine industry for well-known companies such as Liberty Wines, Corney & Barrow and Enotria. She loves discovering new wines, regions and producers and sharing her knowledge with others.